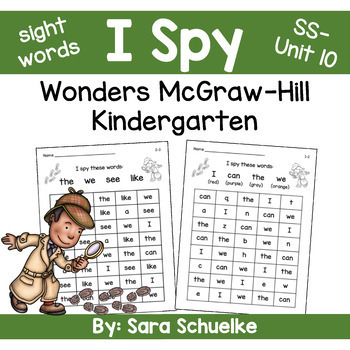 A FUN, EASY, and ENGAGING activity for students to practice sight words that align with the Wonders McGraw-Hill Kindergarten curriculum! EASY PREP for the teacher – just print! A perfect activity for small group, whole group, reading stations, or homework. 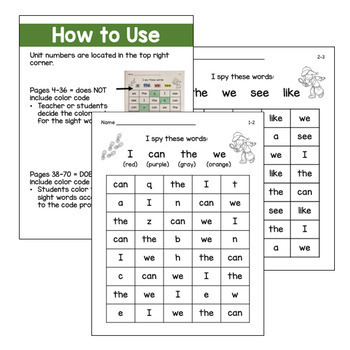 Digraphs Games BUNDLE - Buy separately or bundle and SAVE.